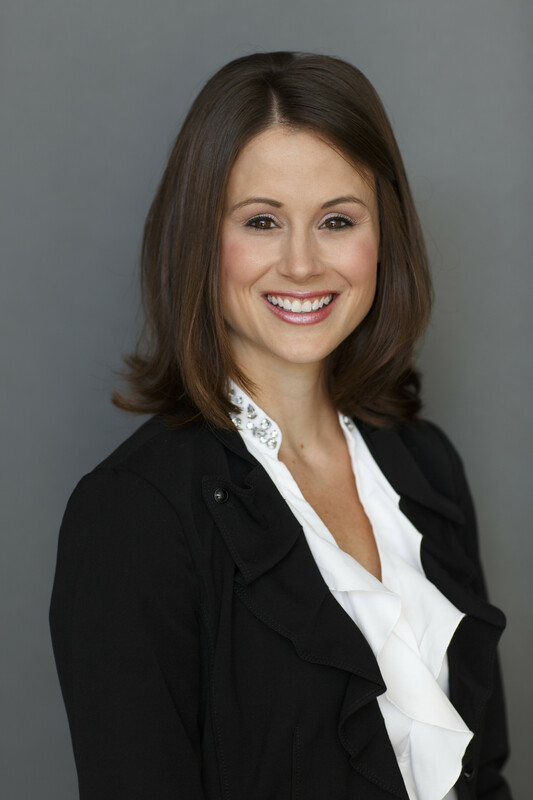 Ms. Demming practices in our bankruptcy, student loan and foreclosure defense/litigation group. Danielle has handled hundreds of Chapter 7 and Chapter 13 bankruptcies, is a graduate of the acclaimed Student Loan National Workshop and is a trained and certified Mediator through the Franklin County Municipal Court, Department of Dispute Resolution. Her commitment, background and experience have put her in a position to help of number of our clients with various needs and challenges. Further, her warm and inspirational personality is well documented in countless client testimonials. Current Regional Chair of the International Women’s Insolvency & Restructuring Confederation (IWIRC), one of the youngest ever to hold this position in our region, responsible for coordinating regional meetings and has participated in a number of national forums. Graduate of the Barrister Leadership Program, a year-long program by invitation only to those young lawyers recognized by the Columbus Bar Association as possessing unique and promising skills for the practice of law and promise to emerge as leaders in the field. Graduate of Capital University Law School, Columbus, Ohio – from which she earned a concentration in Alternative Dispute Resolution. While a student at Capital, she worked at the Franklin County Prosecutor’s Office and at Reminger and Reminger. She is a graduate of Ohio University and currently living in Worthington, Ohio.